Established in 1906, New Balance Athletics, Inc., also known as New Balance, is one of the world’s largest athletic shoe manufacturers. Grounded in innovation, the corporation aims to bypass conventional industry practices and provides exceptional products to professional athletes and everyday consumers. 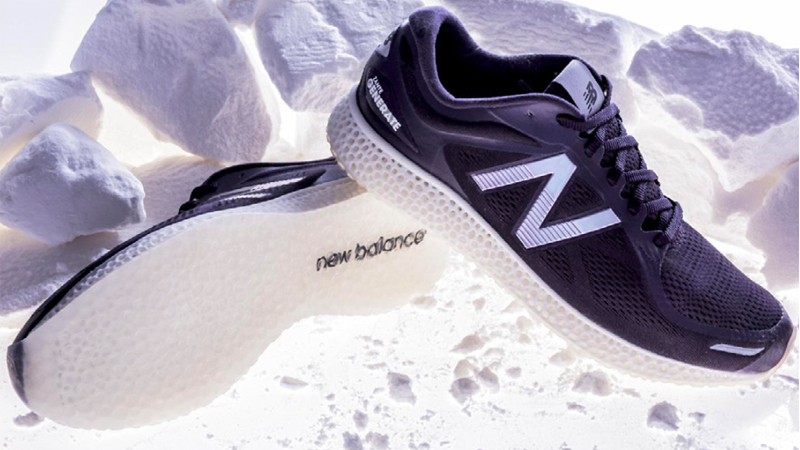 One of New Balance’s latest innovations is the addition of an additive manufacturing laboratory; along with the production of the world’s first laser printed shoe. The Zante Generate is the world’s first running shoe with a 3D printed midsole. Composed of Duraform TPU Elastomer, the revolutionary sneaker is made using a laser sintering process, which converts this powder into solid cross sections using a laser. A dual-purpose laboratory used for new product development and research, the additive manufacturing facility processes a variety of engineered grade polymers including thermoplastic polyurethane (TPU) and nylon. Initially, New Balance’s laboratory began by processing small batch work. 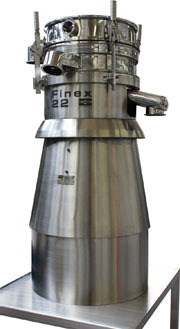 However, looking to transition the lab into a larger scale of commercialisation, New Balance turned to Russell Finex, a global leader in fine mesh separation technology, for a more efficient solution to achieve increased throughput and improved flowability of powder. 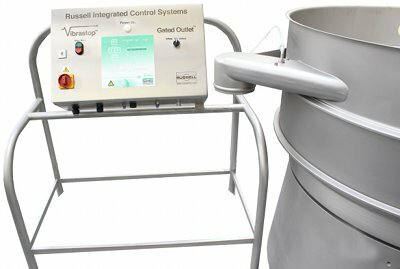 Following consultations and a product trial at Russell Finex’s specialised test facility, New Balance purchased a Russell Compact Sieve and Vibrasonic Deblinding System. 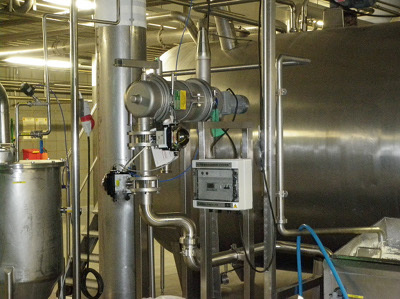 This combination not only fulfils the athletic giant’s need to increase throughput, but also ensures purity of the processed powders. 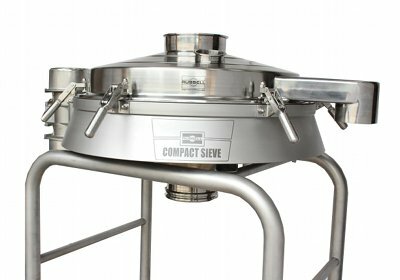 The Russell Compact Sieve is a versatile, high-capacity industrial screener that is half the height of a traditional sieve. 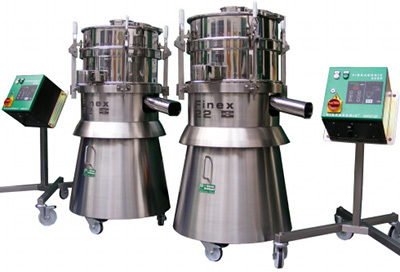 Equipped with a solid rubber suspension, the revolutionary sieve allows for quieter operation - as low as 70dBA. Designed to minimise cleaning time, the unit is easy to strip down without the need for tools; allowing operators to easily access mesh screens. Now an integral part of New Balance’s 3D additive manufacturing lab, the Russell Compact Sieve with Vibrasonic Deblinding System is used every day. 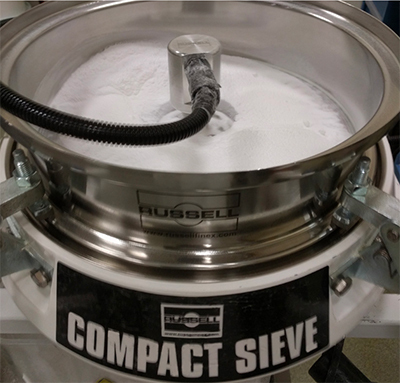 For New Balance, using the sieve is critical to aerate powders before the material is entered into a laser sintering machine. Aerating powder increases the flowability of the material, which is required for stable processing of prints running over 24 hours in duration. 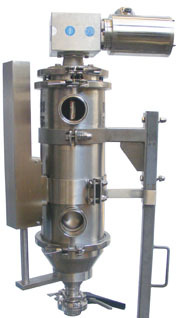 Dempsey summarised the sweeping benefits of the Russell Compact Sieve with ultrasonic technology by stating, “The system allows us to speed up the sieving process, and we’ve drastically increased our ability to iterate or prototype within the company due to prototyping the article directly and skipping a couple of rounds of injection moulding before commercialisation. 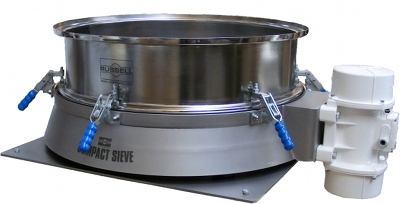 If you think about how that affects things like time to market or the product quality, the more iteration you can do, the better product you’re going to end up with.” Dempsey also concluded that the high-capacity sieving capability of the Russell Compact Sieve paired with Vibrasonic Deblinding System has been pivotal in supporting the research efforts in New Balance’s additive manufacturing facility.